Manufactured in Allemagne from 1961 until 1966. 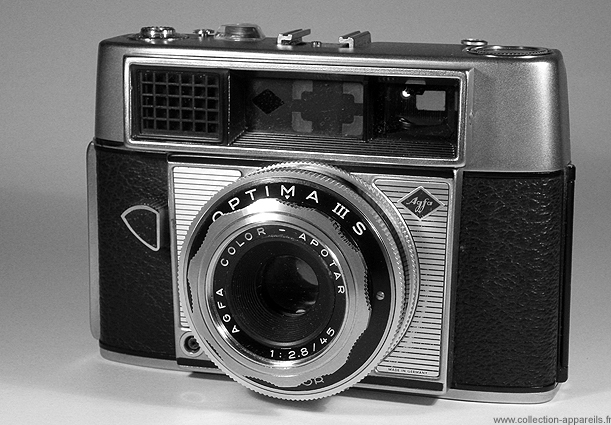 Optima IIIS is the version with rangefinder of Optima III. (Optima IIIS zusätzlich put gekuppeltem Entfernungsmesser). The difference is found in the catalogs. At the time, III is worth 298 DM, and the IIIS 358 DM.